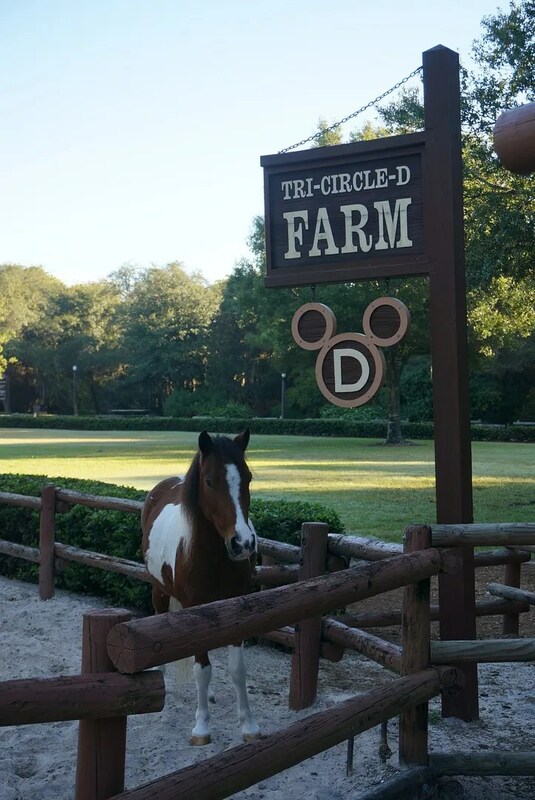 If you are not familiar with Tri-Circle-D, it is Disney’s horse farm, which is located at Fort Wilderness. 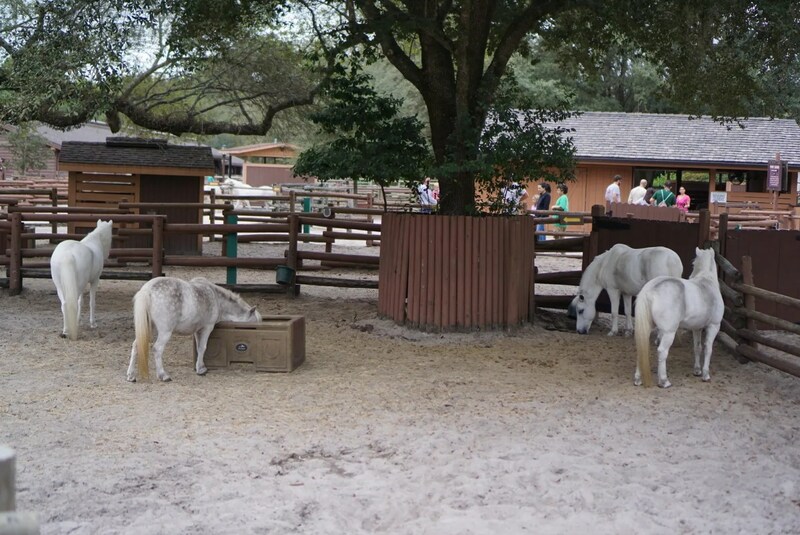 This is the home for a variety of horse breeds, including Appaloosas, Arabians, Belgians, Clydesdales, American paint horses, Percherons, quarter horses, and Shetland ponies (per the official Walt Disney World website). 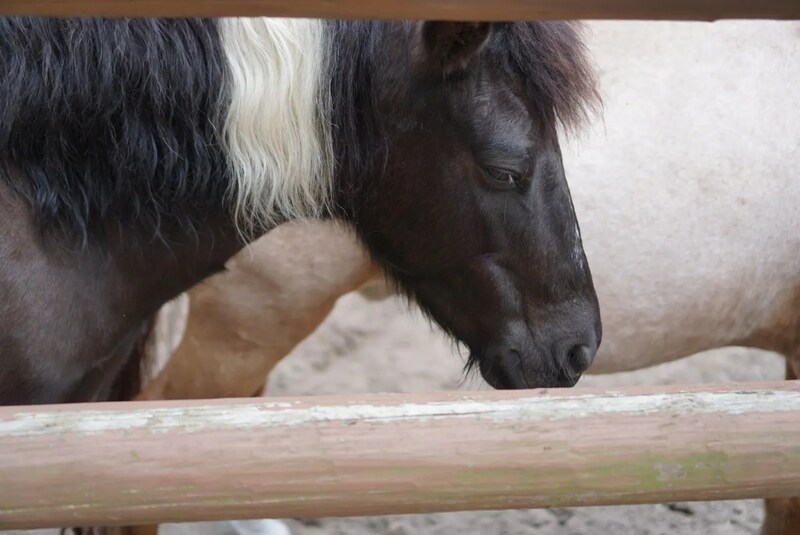 Pony rides are offered here daily from 10:00 a.m. – 5:00 p.m. for a fee of $8. 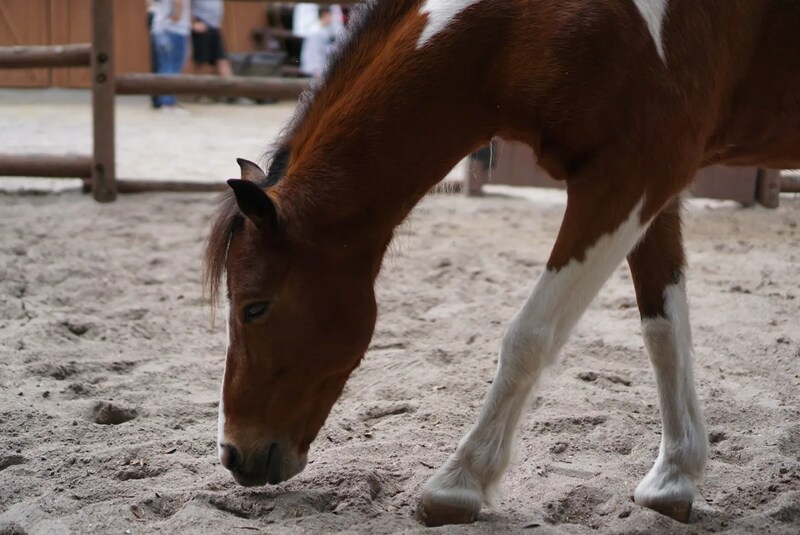 They also offer horseback trail rides ($46/45 minutes), wagon rides ($5 for children, $8 adults for a 25 min. 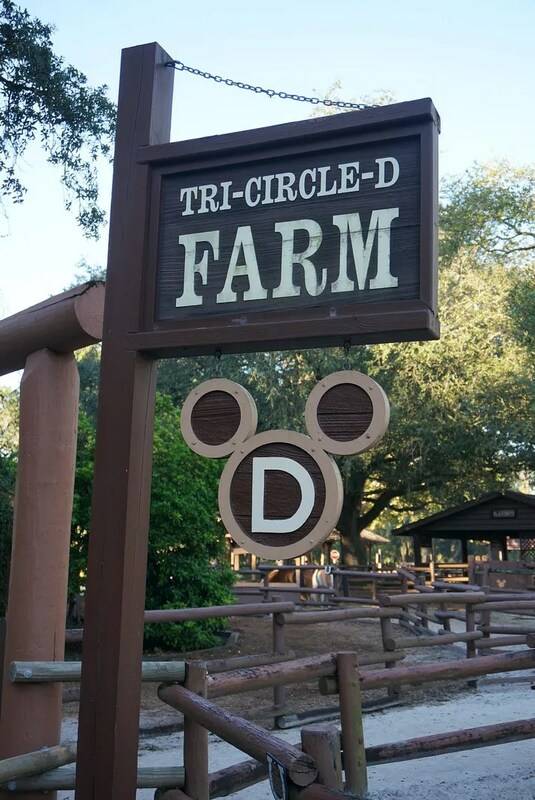 ride), and private carriage rides ($45 per carriage for a 25 min. 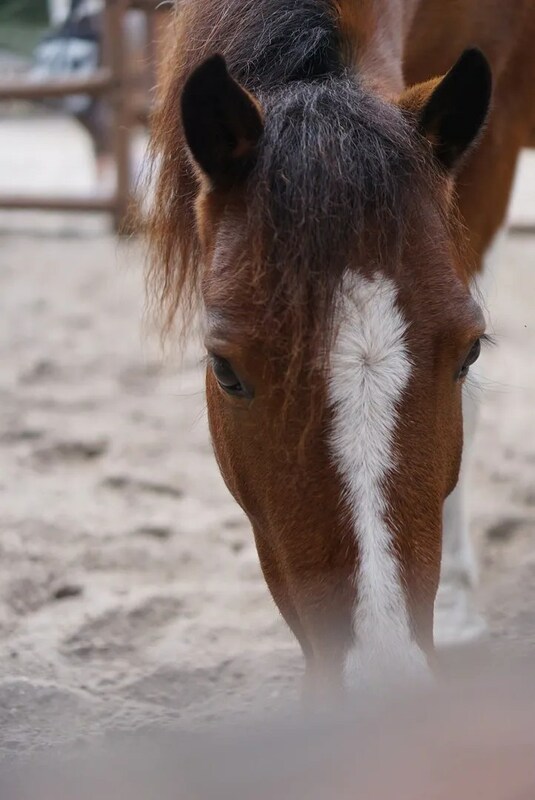 ride). 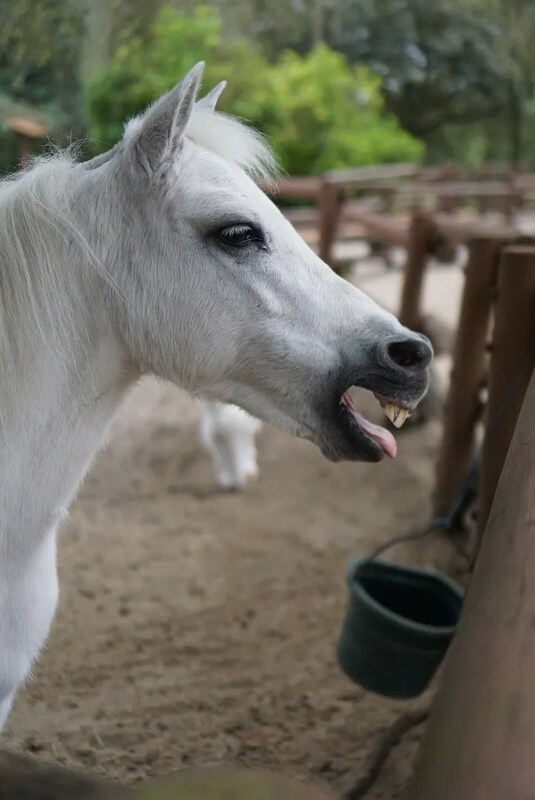 …it was still an enjoyable one. 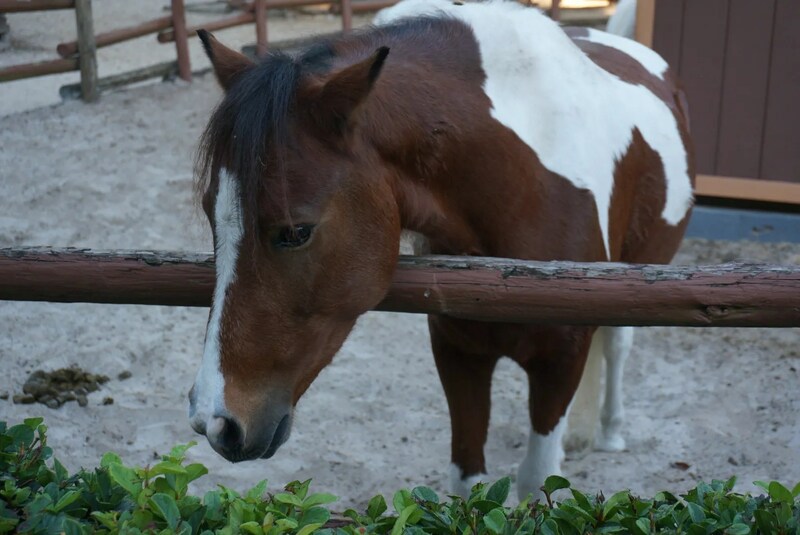 My son took several photos of the horses we saw there but I will just show you a few of my favorites. 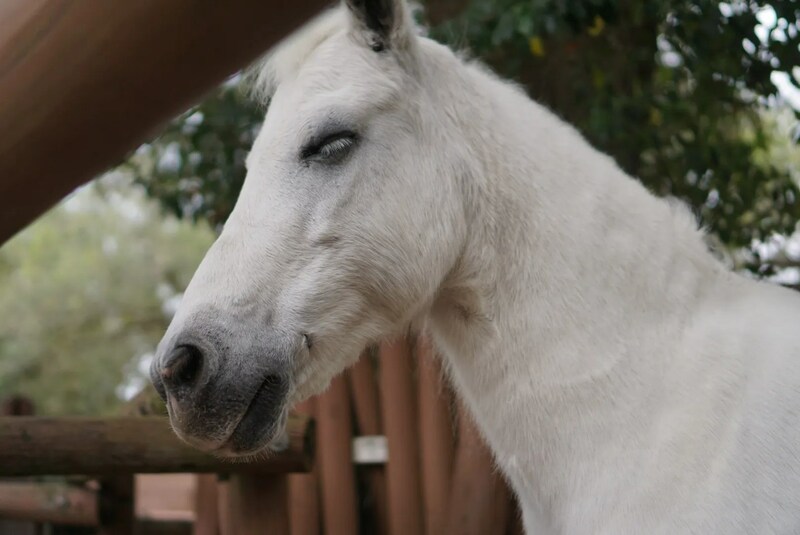 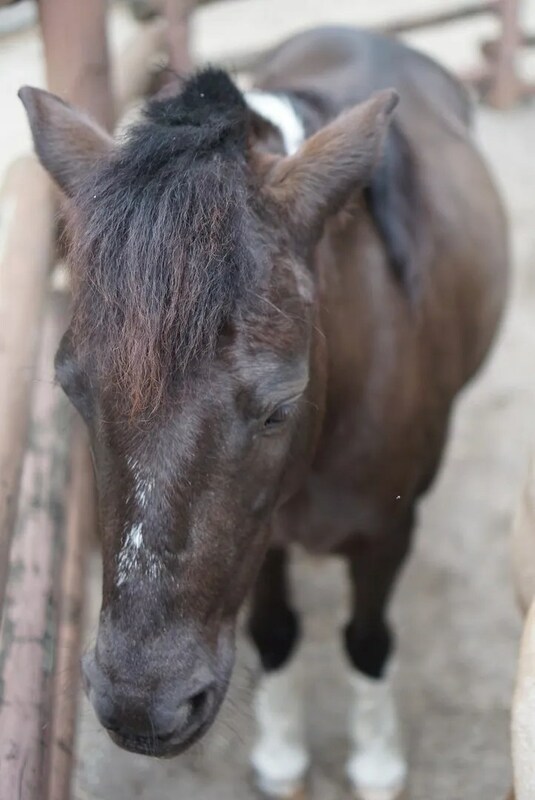 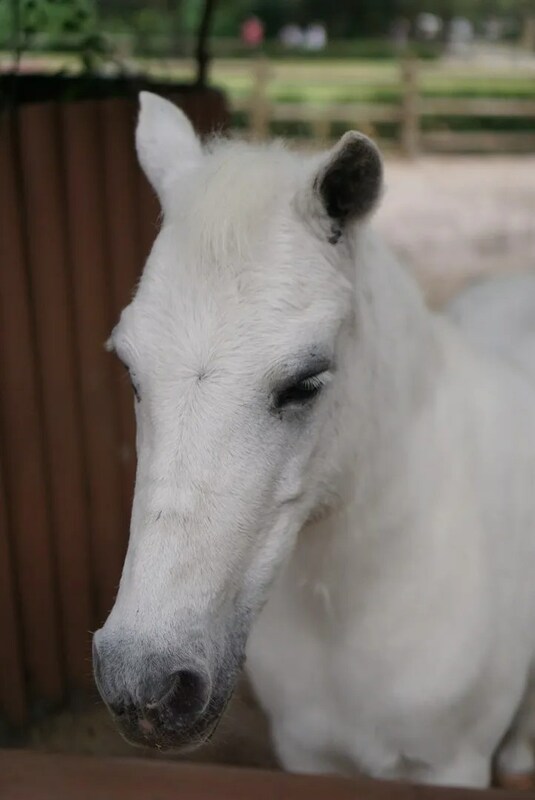 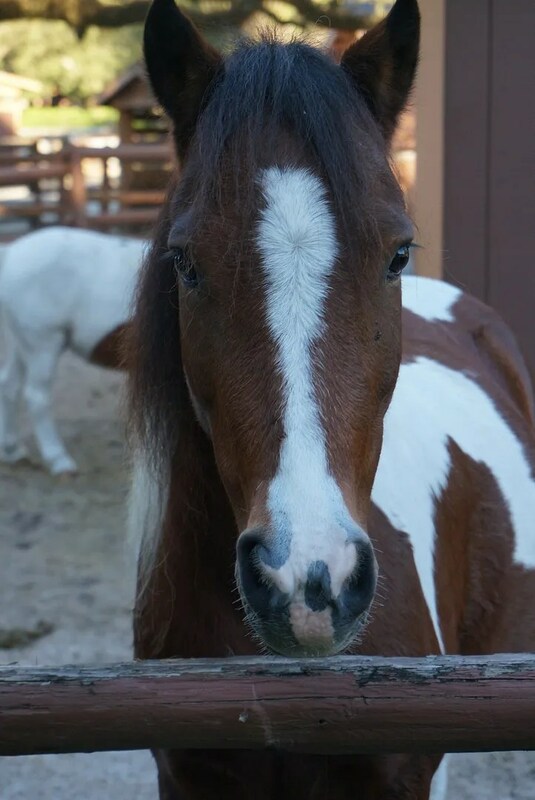 So if you are staying at Fort Wilderness or just there to dine at either Trail’s End or Pioneer Hall (for the Hoop-Dee-Doo Revue), I recommend that you take a few minutes to visit the beautiful horses at Tri-Circle-D Farm.